Parse developer advocate Fosco Marotto was as surprised as everyone else when he arrived at work the morning of Jan. 28 only to discover that Facebook was killing the popular Mobile Back-end-as-a-Service (MBaaS). He had intended that day to be the big launch of his pet Parse Server open source project, but had to change his rollout plans upon news that the Parse project would be closed down in a year, on Jan. 28, 2017. Instead of the news being all about the open source Parse Server, the news was all about Parse Server being just one part of one option -- out of many -- to help developers who now needed a replacement back-end for their mobile apps. "Undeterred, I finished the launch procedures to open the code and publish the modules, and set out on social media to make sure developers knew about the open-source server and that it wasn't some migration tool," Marotto wrote in a post on Medium this morning about "Parse 2.0." What it is, instead, is a "Parse-compatible API server module for Node/Express," or a way for developers to serve up the Parse API from any setup that can host Node.js apps, working with the Express Web application framework. And what it is, suddenly, is a simple open source project with a whole new gravitas. "Just one week after release, Parse Server has accumulated 4,700 stars, 900 forks, 200 issues, and 90 pull requests on GitHub," Marotto wrote. "A large community is forming, discussing feature implementations, adding new features, and helping each other diagnose and fix problems. Many infrastructure providers are getting involved, coming up with easier and easier ways to host the server for developers, and I expect we'll see at least one service pop up to host and manage Parse Server instances for developers who don't want to touch the back end." Marotto told ADTmag that he will continue to work on the project, which he started at a weekend Facebook Hackathon. "I'm going to continue working on the project, along with several other team members, to keep bringing new features to the product and help the community take over," he related to ADTmag in an e-mail. He expects the open source project to soon become even more of a full-featured Parse replacement. 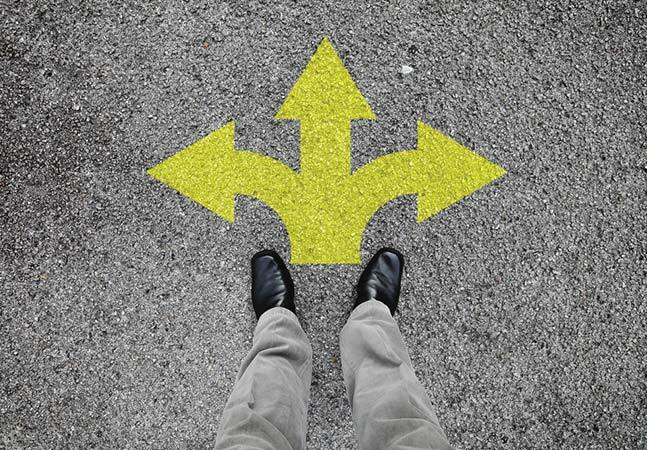 "A short time from now, on the scale of a few weeks, parse-server will have all the missing features from the hosted solution," he told ADTmag. "Not long after that, it will be even more compelling to build on than ever." When asked what's needed to realize that scenario, Marotto said: "The most pressing needs are the addition of Push Notification delivery and a Web-based dashboard. Both of these are already in-process, with pull requests being reviewed in the open already for Apple and Google push services. Within a few weeks, we should have both." As far as his ultimate best-case vision for the project, he wouldn't provide specifics yet, but teased something that would provide a feel-good ending for the whole fiasco. "The actual best-case scenario, I don't think I can talk about ... but there is one in mind, and people will be very happy about it if it comes together." In the meantime, news sites, vendors and social media mavens everywhere were quick to propose alternative solutions for developers who need a replacement for their Parse back ends. A Parse blog post last week touted "Hosting Your Own Parse on AWS and Heroku," using the Amazon Web Services cloud as an alternative solution. Couchbase needed only one day to offer itself up for service, with an "I use Parse. They're shutting down. What should I do?" post. 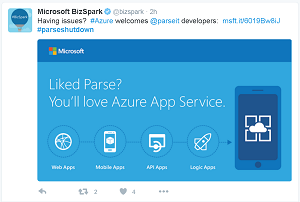 On Twitter, tweets abounded about potential Parse replacements, with Apple's CloudKit, Microsoft Azure, Netmera and many more being proffered under the hashtag #parseshutdown. New on GitHub is a Parse Alternatives project, listing dozens of options, ranging from AnyPresence to ZetaPush. That project categorizes the alternatives into general service providers, push notification providers, analytics providers, crash report providers, user administration providers, back-ends for game developers, Parse Server providers and more -- providing a hint as to just how full-featured Parse is. However, others disagree with that notion. "Whether intentional or not, it's actually a positive thing for devs," said one PR contact in an e-mail to ADTmag. 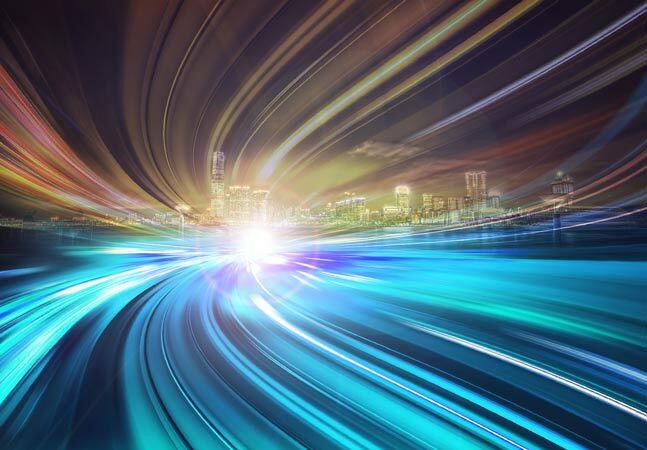 "As a stand-alone MBaaS, Parse was handicapped by an inability to meet demands of great apps, which require outstanding user experiences and data integration that supports key business processes. Parse couldn't completely deliver on that." 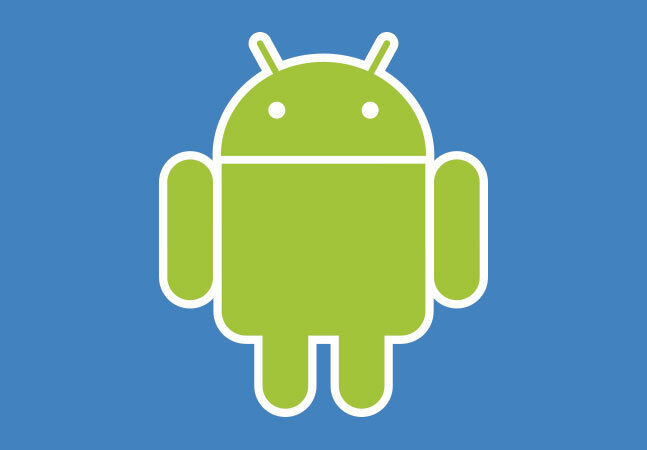 What can deliver on that, the contact said, is Appcelerator. On Hacker News, commenters proposed alternative solutions ranging from ShepHertz to Hasura to Nimble Parse. And, of course, Facebook, which acquired Parse a few years ago, offered up its database migration tool that helps shift data into a MongoDB database, along with a complete migration guide. All of those proposed alternatives provide plenty of options for developers to get started revamping their Parse-based apps by the Jan. 28, 2017, kill date. Meanwhile, we can wait to see if Marotto's mysterious best-case scenario is realized. Either way, he seems optimistic about Parse Server's future. 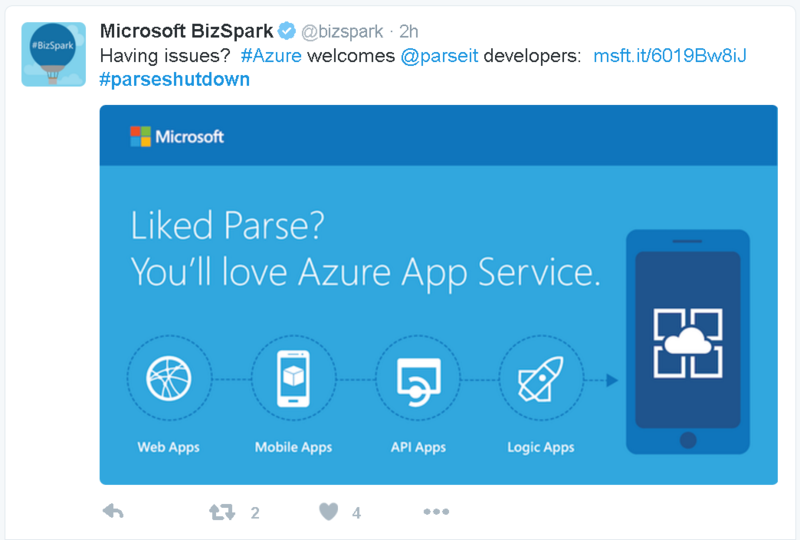 "Parse is an amazing tool, accelerating mobile development with fantastic client frameworks," he said in his blog post today. "Now that the server is open-source, the Parse community is free to grow far beyond what was possible before, and you are invited to be a part of it." What do you think Marotto's best-case scenario might be? What do you think of the whole situation? Did Facebook go about this in the right way? Please share your thoughts in the comments below or drop me a line.